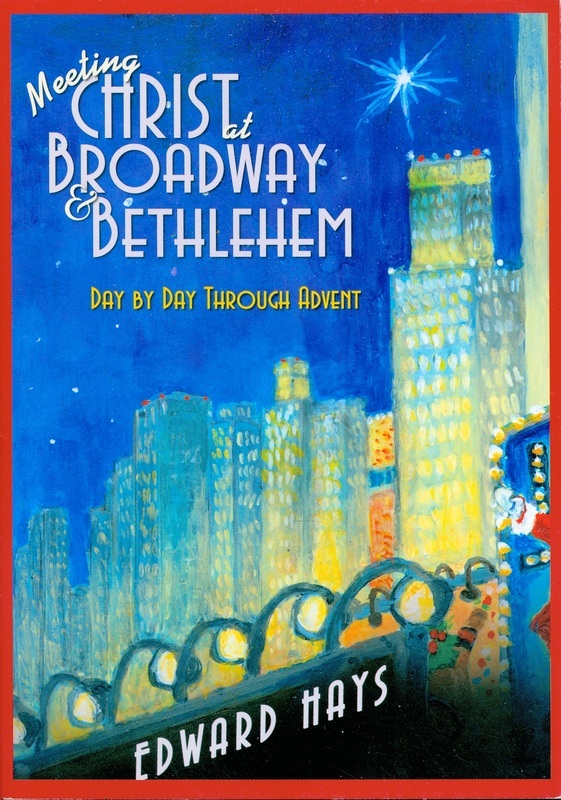 Beloved spiritual writer Edward Hays understands that when the season of Advent is upon us, the exuberant glitter on Broadway often conflicts with our desire to contemplate the manger in Bethlehem. Hays helps his readers appreciate the mystery that Advent underlines—that Christ is present in our joy and in our longing as we celebrate his coming now, and in the world to come. For those seeking a fresh view of the holidays, Edward Hays is the sage spiritual guide and imaginative wordsmith to get the job done. that makes his vision of Christianity consistently fresh and invigorating.